Knowledge in legal aspect would be highly advantageous. Please visit www.seda.gov.my for further details of the recruitment. Application can be made by emailing hr@seda.gov.my or via postal mail to the address below. Please states the position applied for and kindly attach your resume or personal details with the application. 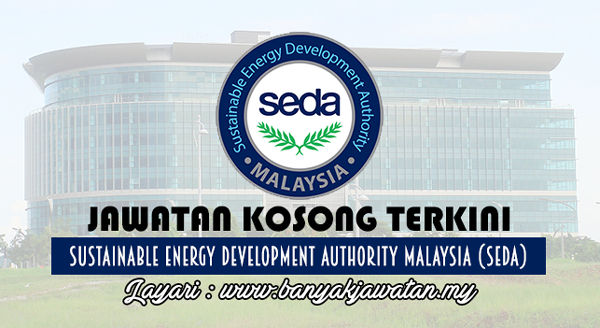 0 Response to "Jawatan Kosong di Sustainable Energy Development Authority Malaysia (SEDA) - 30 September 2017"